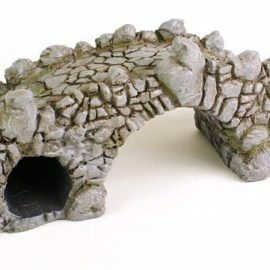 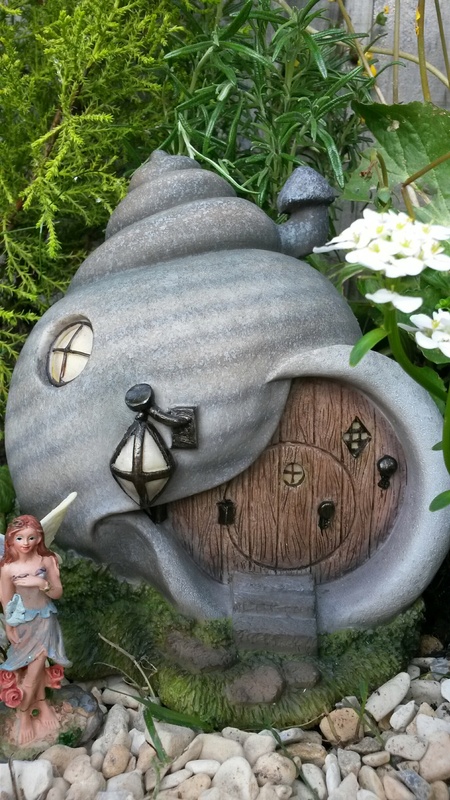 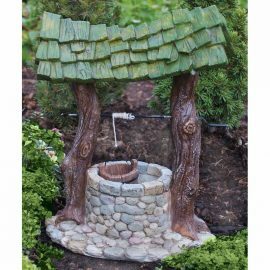 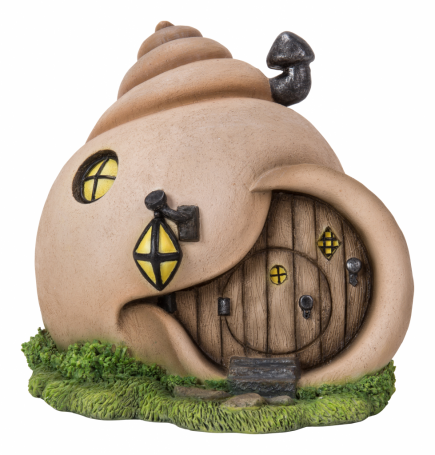 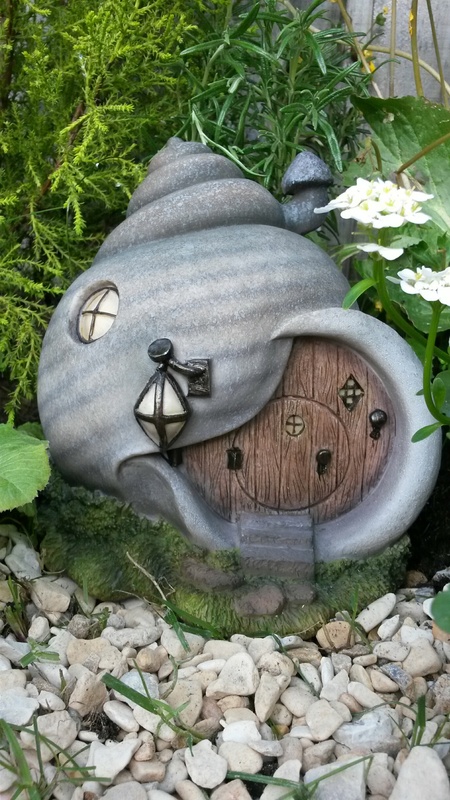 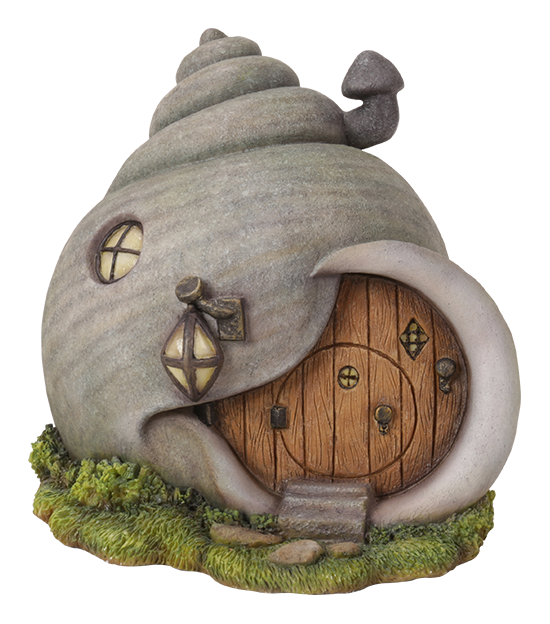 These cute shell houses come in 2 colour. 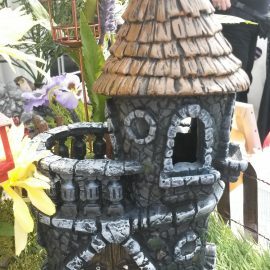 Perfect for a beach theme garden. It has a wooden door and a small chimney.